Sustainability - GDA - Gesamtverband der Aluminiumindustrie e.V. Lightweight aluminium can point to an excellent performance record when it comes to sustainability, prevention of climate change and other ecological ‘footprints’. 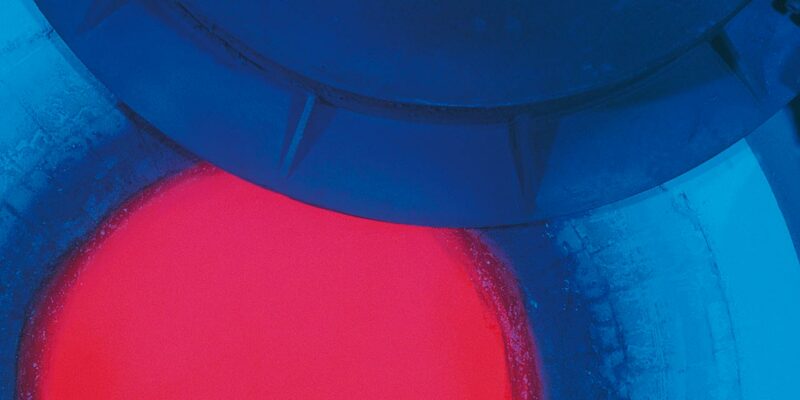 The resource efficiency of products only becomes really apparent when one takes their complete life cycle into consideration – from the extraction of the metal via its processing into semi-finished and finished products through to its utilisation and recycling. 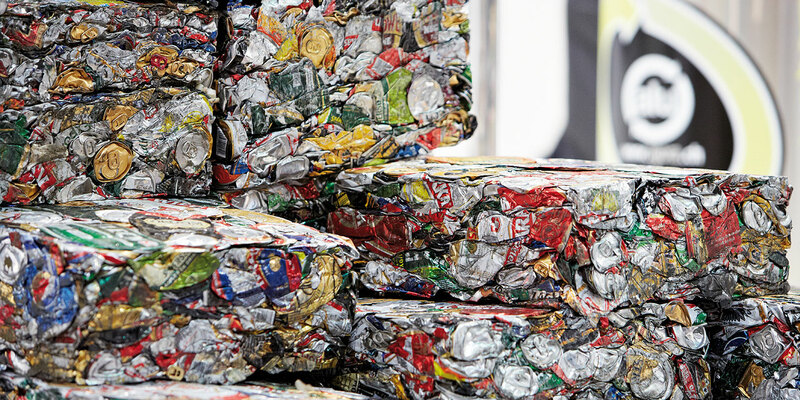 In contrast to other materials, aluminium scrap can be melted down and repeatedly turned into new high-grade products without any loss in quality. There is no difference in quality to that of primary aluminium produced from bauxite ore. This conserves primary raw materials to meet the needs of future generations. It is therefore not surprising that three-quarters of all aluminium ever produced is still in use today. At product level, aluminium makes a crucial contribution to climate change prevention. In cars and commercial vehicles, the use of lightweight aluminium components contributes sustainably to reducing traffic-related carbon footprints. Aspects like comfort, safety and design must also be considered here. This is because sustainability means not only environmental protection but also resource efficiency, economic efficiency and socially relevant aspects. 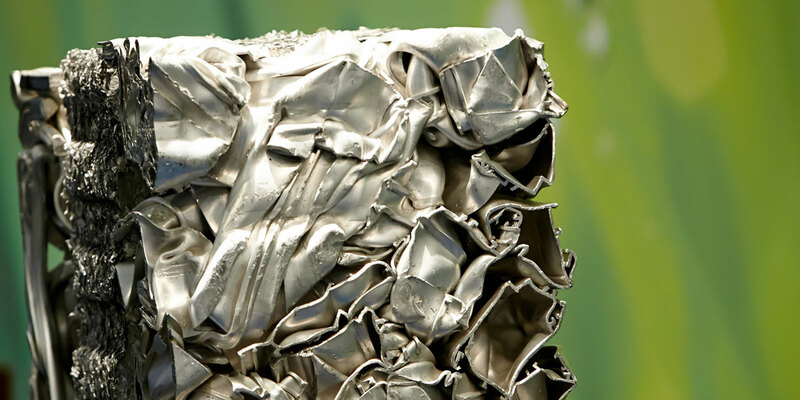 The German aluminium recycling industry is one of the frontrunners in Europe, with about 700,000 tonnes a year. In addition, recycling rates are over 90 per cent in some cases and recycling conserves extremely amounts of energy and resources. Climate protection serves to protect the foundations of life on Earth. Reducing greenhouse gases and protection of the Earth's atmosphere are among the most important objectives of sustainable development. In the German aluminium industry today, there is a well-organised process at plant level for considering the environmental impact of any actions taken, with clearly defined responsibilities all the way up to top management. A well-developed environment-management system ensures that the demands for environmental protection are considered systematically and that any weaknesses are rectified at an early stage. 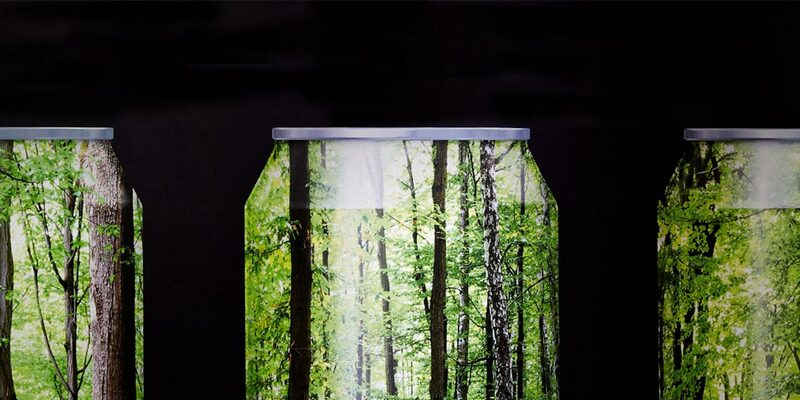 Life-cycle assessments shed light on the overall effects on the environment. They consider the complete life cycle of a material: production including acquisition of the raw materials, processing, utilisation of the product including its benefits, recycling/reprocessing or disposal.